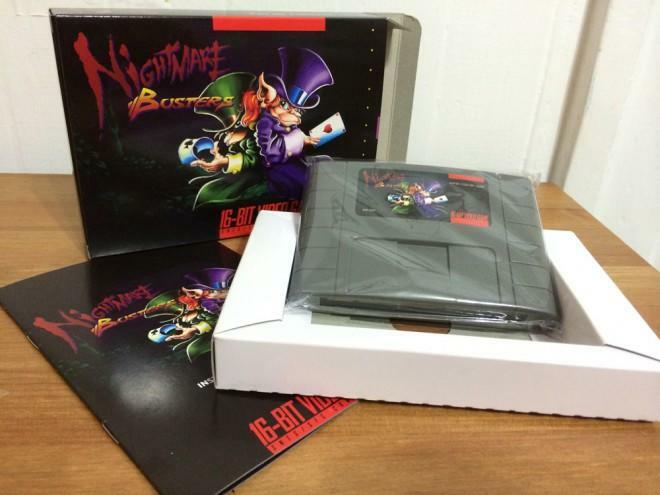 Never heard of the classic Super Nintendo game, Nightmare Busters? Well, that’s because it was never actually published after wrapping up development back in 1994. The game was unearthed in 2007, meaning it has been available on the emulation scene for quite some time. 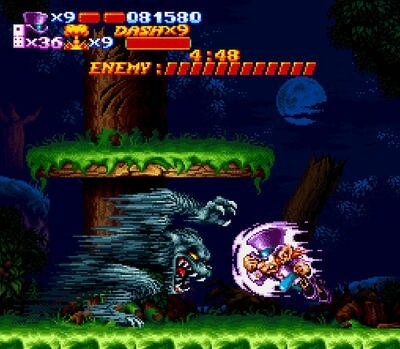 However, classic game rescuers Super Fighter Team and the original copyright owners have published their own legitimate cartridge which can be played on both the SNES and Japanese Super Famicom. With the owner’s involvement, this becomes a totally authorized and legitimate SNES release in everyone’s eyes… except Nintendo’s, who really couldn’t care less about a physical Super Nintendo release at this point in time. Pre-orders were requested back in February of 2012, and Super Fighter Team asked for $68 to aid in the construction of the cartridge. Chris Kohler at Wired: Game|Life received his copy and has described the result is a very authentic looking video game, complete with a properly printed manual and box. The first shipment took two years to get into buyers hands, and Super Fighter Team is already preparing another round for a $78 price tag. If you are interested, expect it to ship within the next several months. Logic would suggest to these guys to just swallow their pride and publish the game on iOS or Steam, but those familiar with Super Fighter Team know that they are serious about their cartridges and don’t quite listen to logic.